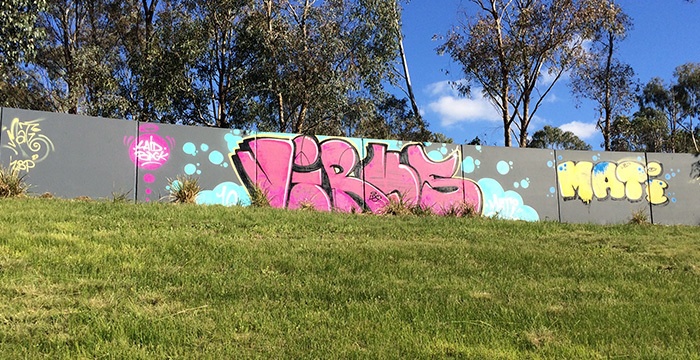 Graffiti Wipeout began in Australia in 1992 under the banner of All Remove (Aust). We’ve since evolved into one of the country’s premier graffiti control businesses through our quality cleaning and protection services and our high standard of professionalism. Our clients include Vic Roads, Australia Post, Parliament House (Vic), Magistrates’ Court of Victoria, Commonwealth Bank, ANZ Bank, St Paul’s Cathedral (Melbourne). Immigration Museum, State Library of Victoria, City of Melbourne, City of Knox, City of Monash, City of Greater Dandenong, University of Melbourne plus various other facility managers, schools, churches, insurance companies and builders for whom we have maintained facades graffiti-free for the past two decades. 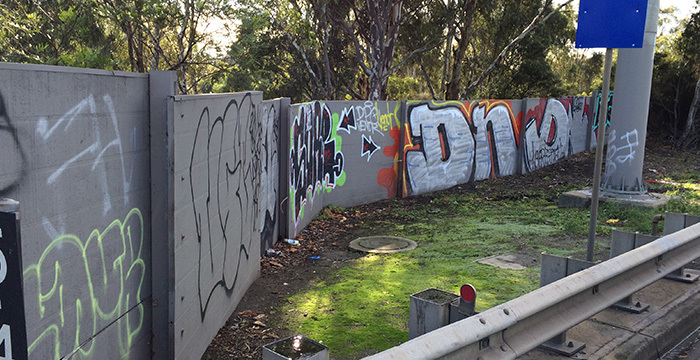 Application of protective coatings will enable graffiti removal with “softer”solvents or even water alone – the process is more cost-effective and better for the environment. 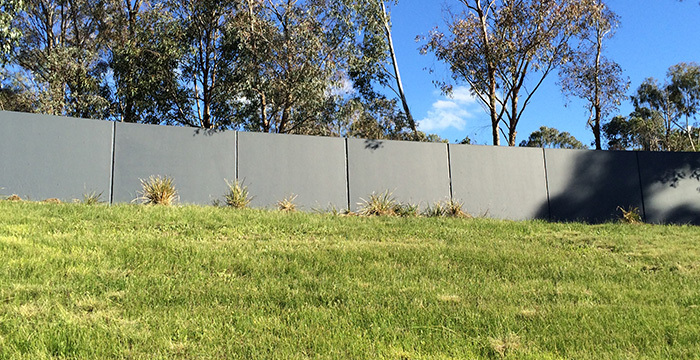 Shadow-free graffiti removal: our members pride themselves on excellent workmanship. 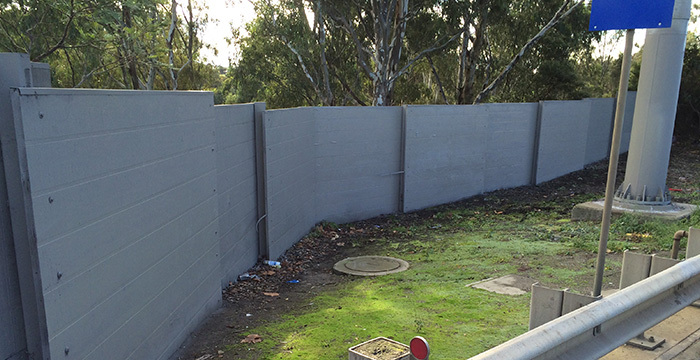 We remove all graffiti traces and leave worksites in a clean state. 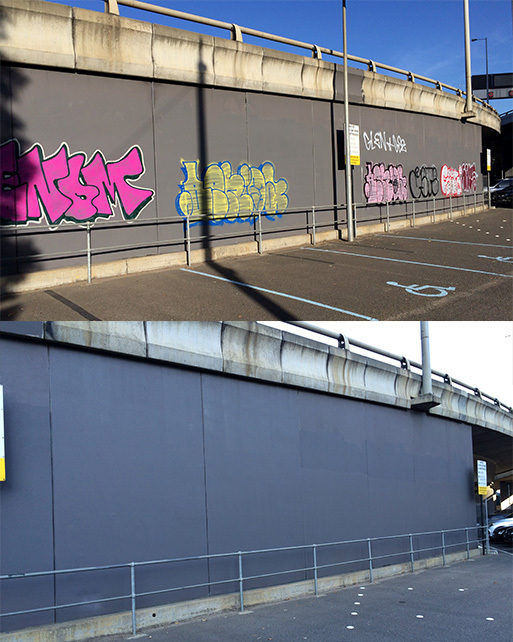 Taking the headache out of graffiti attacks: Maintenance programs include regular patrols and immediate clean-ups or paint-outs.